Can you sling your mind back far enough to remember the first few times you ever ventured out into the night? That first bar or gig where the atmosphere surged over you and you realised that whatever you’re part of isn’t your parent’s thing, isn’t your school’s thing, but instead is somehow your own thing? I hope so, because for me at least, youth in all its boundless, ephemeral glory forms the very essence of pop music for a reason. Indeed, I remember the exact moment that Ladytron blew my tiny little miniature mind when I first heard them as a 17-year-old back in 2003. 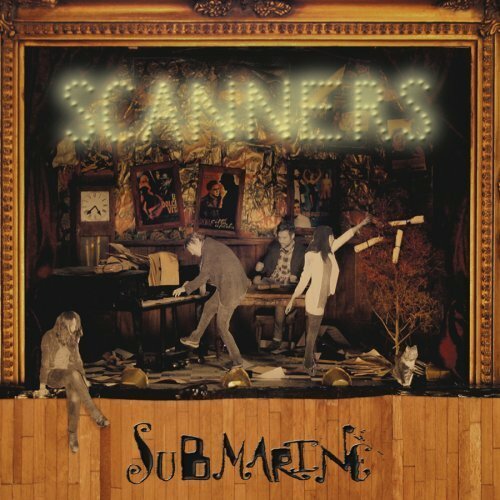 It was a typical Alex Turner indie-disco vignette, The Strokes, The Hives, snakebite and black, 22-20’s, and then out of nowhere "They only want you when you’re seventeen / when you’re twenty-one / you’re no fun". And in that single moment, my entire musical outlook changed irrevocably. For me, electronic music up to that point meant Dave Pearce’s Dance Anthems; Toca’s Miracle booming out the back of a souped-up Nova, Judge Jools rollin’ out fat ones. Ladytron introduced me to a whole new world of artists for whom Kraftwerk = Year Zero. Electronic music that wasn’t necessarily dance music, underground pop made with analogue synthesizers. Analogue synthesisers full stop. New Order, Roxy Music, Neu!, Can, Tubeway Army, the pieces soon began to fit together, but Ladytron always stood out. And 12 years after they first formed, they still do. Other bands get swept up in a wave of hype before swiftly being carried back to obscurity, whereas Ladytron are like indie-objectivists, perpetually honing their craft with each new album regardless of popular context. Other bands chase trends, whereas Ladytron imbue a unique visual and sonic elegance which never really goes in or out of style. They don’t get NME covers, they’re not a hype band, yet they’re not wilfully obscure or particularly underground either. In fact they have no real template except the one they create for themselves. 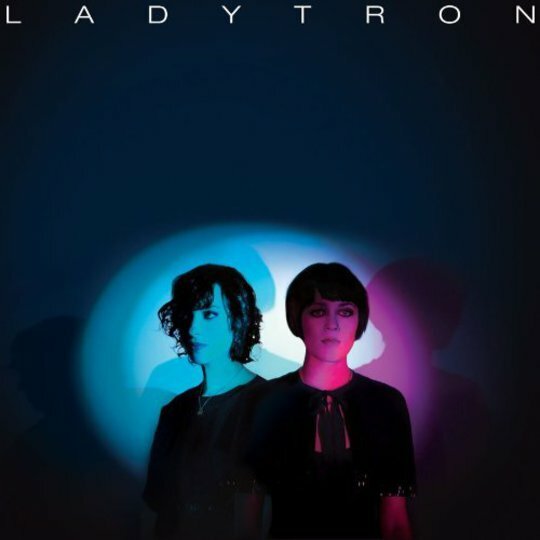 Its an enviable achievement in this digital-age, so [raises champagne flute] three cheers to Ladytron who this week release a career-spanning retrospective 00-10 Best Of, containing two new songs from their forthcoming album Gravity the Seducer. Sat in front of me is the single-disc 17 track standard-issue version, but what’s more exciting is the double-disc deluxe edition that Rueben mentions in the recent DiS interview. Here there’s tour footage /photo booklets / obscure B-sides / other stuff to replicate the days of yore when records were something to actually hold in your hand and to enjoy and unwrap and [snooze]. As for the track selection, well, to think of it as a ‘Best Of’ is somewhat arbitrary. Really, this is a sampler of songs from four consistently strong albums. Choosing the 17 best Ladytron songs would be a bit like choosing the 17 best Big Macs you’ve ever eaten, as of 604, Light and Magic and Witching Hour especially are almost completely devoid of filler. Indeed, you could probably choose an entirely different set of tracks (save for 'Seventeen' and 'Destroy Everything You Touch') and you’d still have an equally plausible best-of. ‘Destroy Everything You Touch’ is certainly worth dropping by on again if you haven‘t heard it in a while. Their last.fm stats reveal this to be their most played song by some distance and when it drops as the first track here you can understand why. The intro swoops down with a similar G-Force effect to the THX Deep Note before drums kick in and the entire thing lifts off like a space-shuttle, pinning you to your chair as glacial vocals shimmer and skim across the surface. Played loud enough this song vaporises everything else. I’m worried I’d develop carpal-tunnel if I started listing other highlights on offer here; the mechanical toy-town bounce of ‘Playgirl’, the tranquilising deep-freeze effect of ‘Deep Blue.’ Over the last decade they may have shifted from Computerworld-pop (‘Discotraxx‘) to cosmic shoe-gaze (‘Runaway’) but their quality remains at an astonishing level. It'll be interesting to see where they head next, though the evidence here is certainly promising. Newie 'Ace of Hz' wraps around you like a warm digital blanket, once again its like they've tapped into some innate resonant frequency to which you can only respond by slinking back into your chair and making a satisfied sort of 'aaahhhhh' sound. Ultimately, Ladytron demonstrate the sort of timeless, placeless quality which means you never truly feel like you know them. There’s always a compelling distance, a certain allure inherent in their music which culminates in genuine mystique. 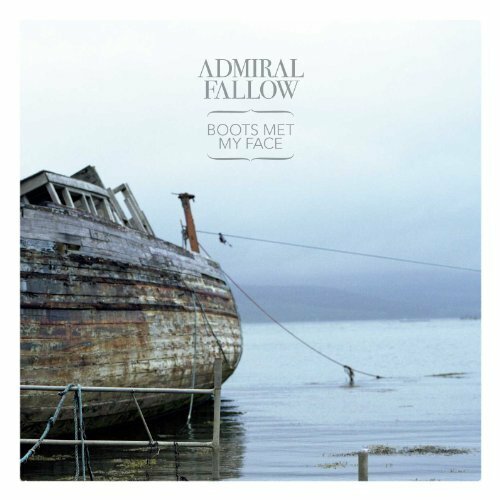 Few other modern British bands have it, but then, few other modern British bands underscore glistening vocals with Bulgarian spoken-word or give all their synthesizers individual names. It’s this subtle distinction between fashion and style that has seen Ladytron outlast a decade’s worth of fads to come out the other side sounding as fresh as they did back at the tail-end of the nineties. Its truly an achievement, and 00-10 is the perfect way to celebrate.